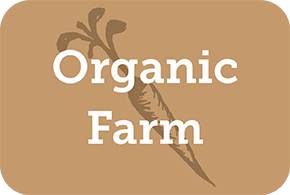 A comprehensive guide to local organic and sustainably grown food, services and products in Massachusetts and beyond. A project of NOFA/Mass. CSF is a 250 acre farm located in West Brookfield, MA. We raise Devon and Angus beef cows. We have chosen cattle that preform well on a grass only diet. (no grain ever!) We sell to area restaurants as well as our neighbors in town. Stop by our farmstand this summer! Our farmstand is self serve and is open every day! Anyone interested in meat shares, contact us!